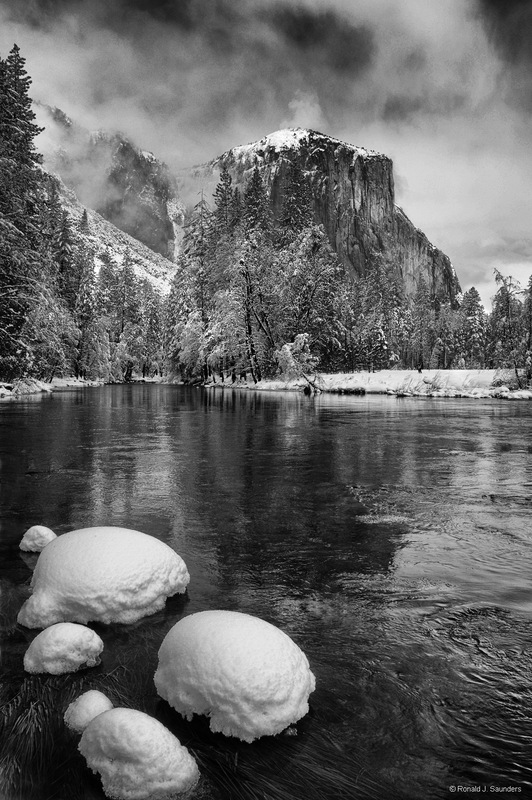 Winter is the nicest time to be in Yosemite. The scenery is outstanding, always changing weather, and the crowds are at the lowest point. Photo © copyright by Ronald J. Saunders.